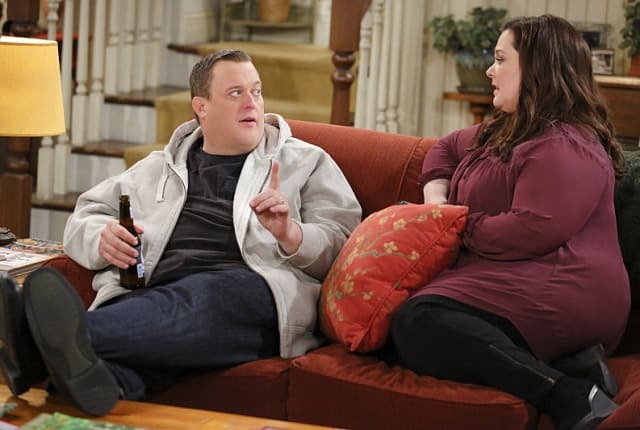 Watch Mike & Molly Season 5 Episode 19 online via TV Fanatic with over 5 options to watch the Mike & Molly S5E19 full episode. Affiliates with free and paid streaming include Amazon, iTunes, YouTube Purchase, Google Play, and Verizon On Demand. On Mike & Molly Season 5 Episode 19, Mike meets Aunt Rosemary and tries to wrap his mind around the fact that she is nothing like his mother.